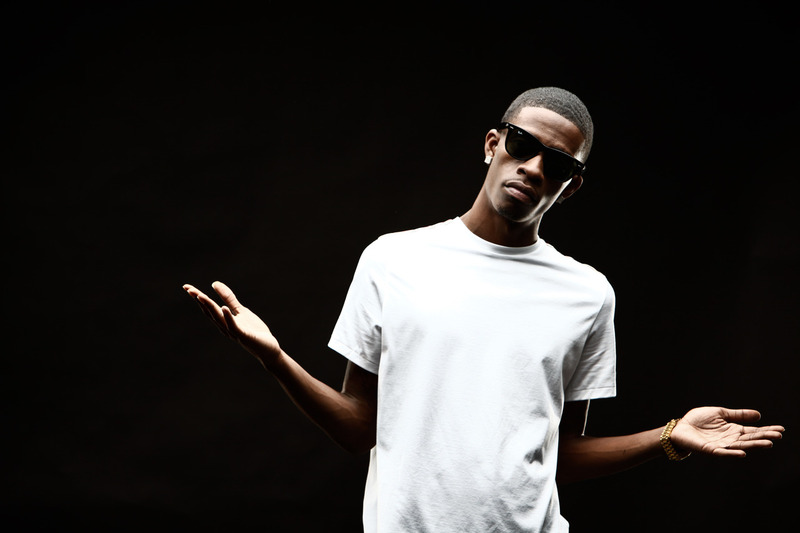 Escalating his beef with fellow ATL rapper Johnny Cinco, Rich Homie Quan releases a diss track. Not sure who Johnny Cinco even is and what started the beef but anyways, check out the new track below. 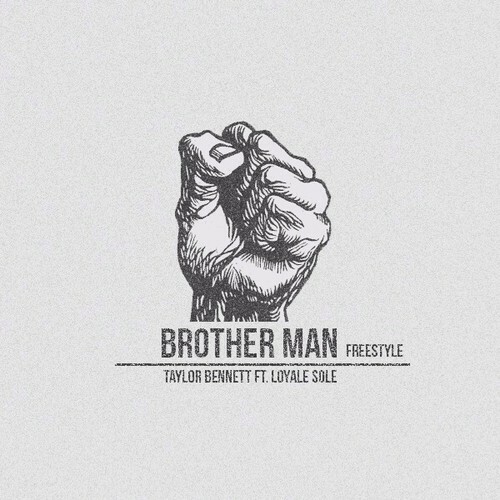 Taylor Bennett, the brother of one of very popular up and coming artists Chance The Rapper releases a new track titled Brother Man featuring Loyale Soulё. Taylor has previously stated that he wants to go in his own lane and not be known as a little Chance. Stream the new track below. 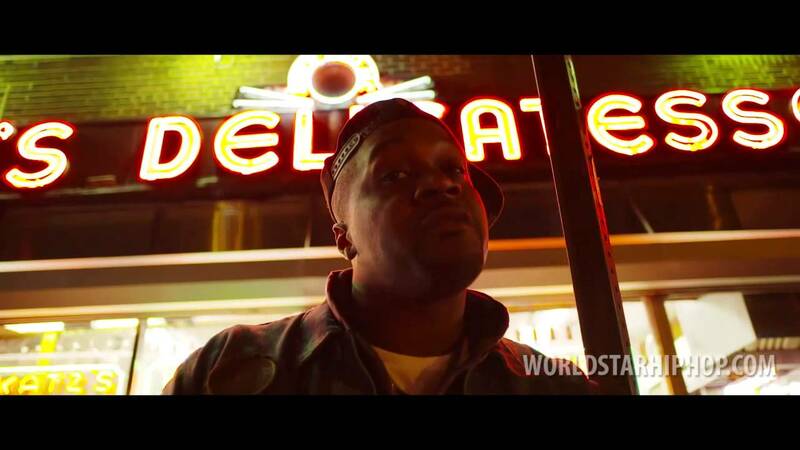 After releasing “Hearses” with Ab-Soul a couple of days ago, Smoke DZA follows up with a new video directed by Dame Dash. Check out the video above for City Of Dreams which will appear on the Kushed God’s upcoming Dream.ZONE.Achieve album. Today, Miami rapper Pouya releases his anticipated STUNNA mixtape, the 14 track project consists of features from SDotBraddy, Sir Michael Rocks, Mike G, and more. The full mixtape is available for stream/download after the jump. 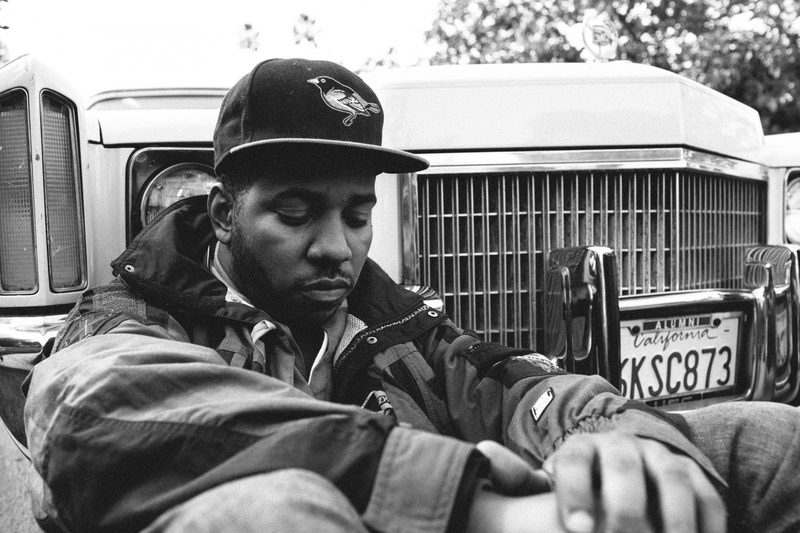 With Chuck Inglish still working on his long delayed Convertibles album which is releasing April 8th, he releases the latest cut Glam which features fellow Chicago rapper Chance The Rapper. Stream the new track below and remember Chuck is also working on The Cool Kids new album with Sir Michael Rocks.